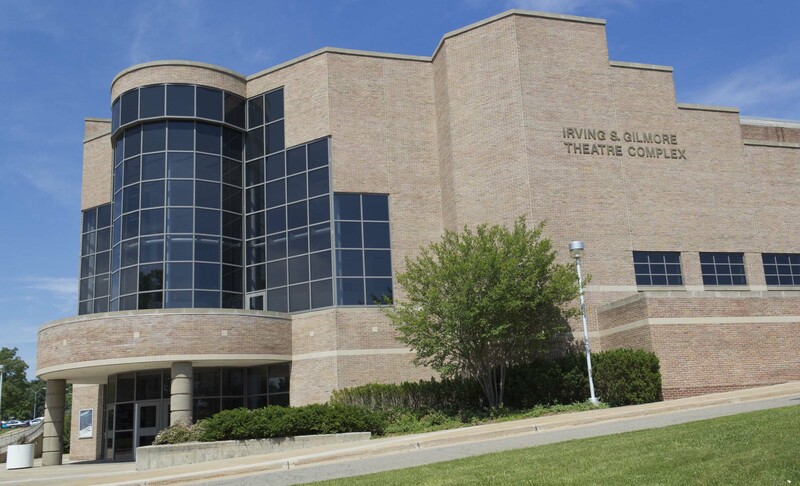 The Gilmore Theater Complex is a performance building that houses the Gilmore Theater and the Shaw Theater. It can be found right next to Miller Auditorium. From Stadium Drive, travel northwest on Howard Street. Take the first right on Western Avenue, then take a left on Ring Road South. At the four way stop, take a right on Theatre Drive. The destination will be on the east side of Miller Auditorium. Gilmore Theatre Complex was built in 1967. It has approximately 94,460 square foot on 5 floors.